Congratulations to our top contributing members for March 2015! They have been hard at work submitting, rating, and discussing images on WallpaperFusion, and have racked up some impressive reputation scores along the way! 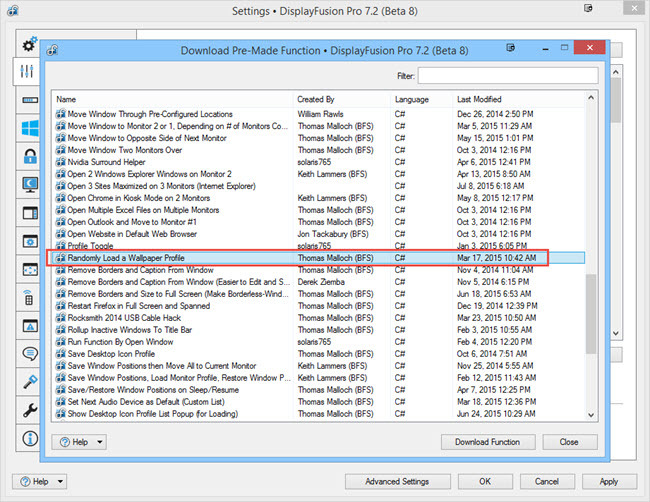 On the DisplayFusion Settings > Functions tab, click the "Download Scripted" button. Double-click the "Randomly Load a Wallpaper Profile" Function in the list. When the Scripted Function editor window opens, click OK, then click OK again to apply the settings. 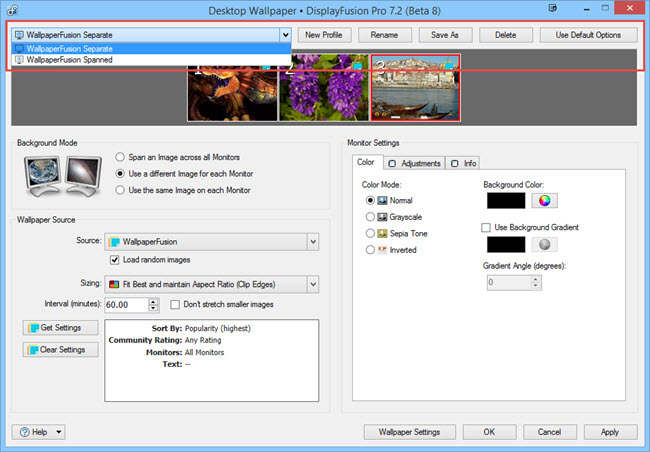 Open the DisplayFusion Desktop Wallpaper window, and configure two or more Wallpaper Profiles. Open the Windows Task Scheduler, click "Task Scheduler Library" in the left pane, then click "Import Task" in the right pane. 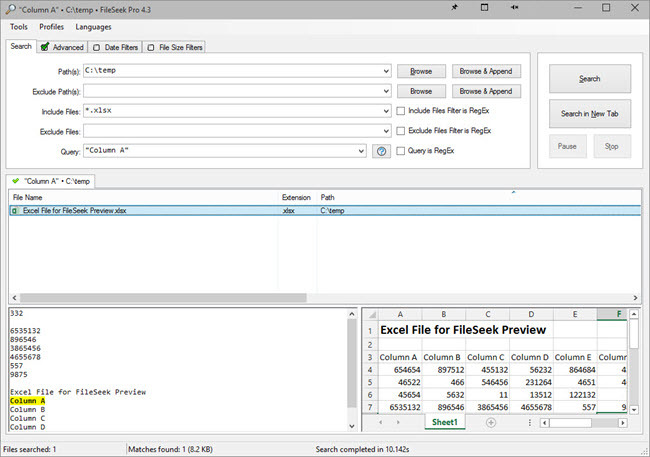 Locate the XML file you downloaded in step 4 and double-click it. 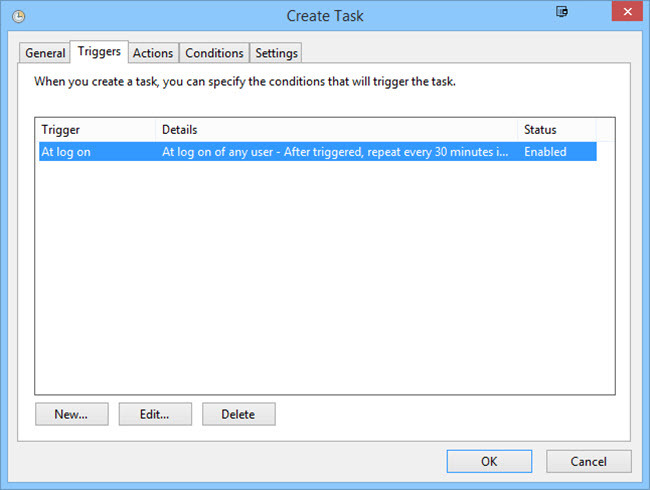 When the "Create Task" dialog opens, you can customize the interval on the "Triggers" tab if you like. The default is 30 minutes. Click OK to save the Scheduled Task. To test the newly created Scheduled Task, right-click it, and choose "Run." You should see a tray balloon from DisplayFusion indicating that the "Randomly Load a Wallpaper Profile" Function is running. 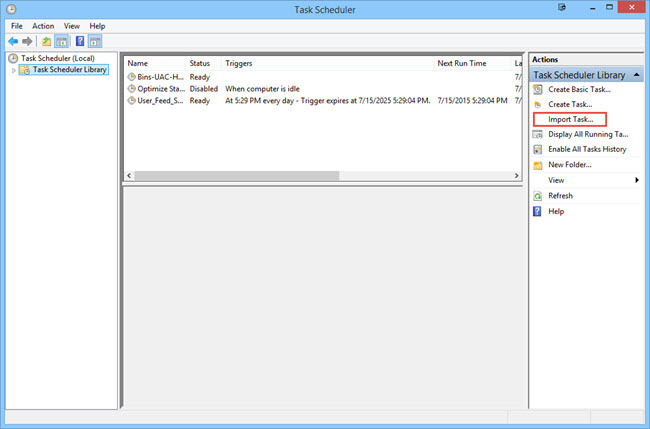 When you're satisfied that everything is working correctly, just close out of the Windows Task Scheduler. The Scheduled Task should then run on the interval that you configured. Congratulations to our top contributing members for February 2015! They have been hard at work submitting, rating, and discussing images on WallpaperFusion, and have racked up some impressive reputation scores along the way! 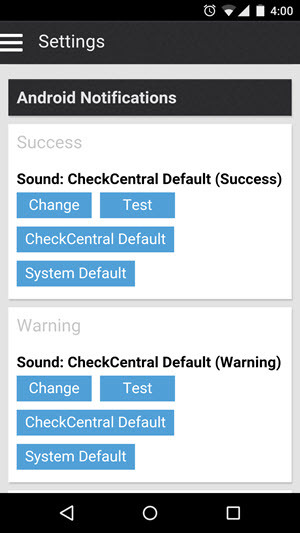 The latest versions of the CheckCentral mobile apps now support custom push notification sounds, so that you can customize your alerts to your liking! The custom notification sounds are available in version 1.4 and up, so if you're not seeing those options in the Settings on the mobile app, switch to the Help page and scroll to the bottom of the page to make sure that you're running 1.4 or higher. You can set the notification sound for each notification type (Success, Warning, and Failure). For each type, you can choose either the System Default, CheckCentral Default, or a custom notification sound on your device. If you don't receive the test notification when you tap the Test button, scroll to the bottom of the Settings page and tap the Re-register button to try re-registering your device for push notifications. 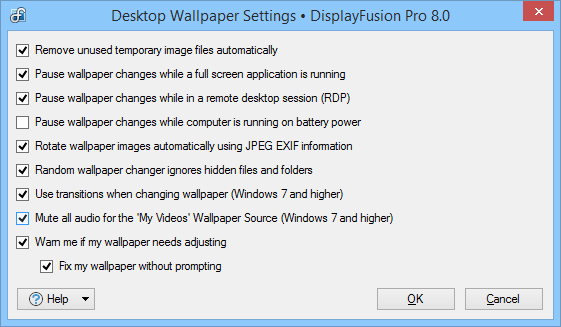 DisplayFusion contains a built-in Function called "Prevent Window Deactivation." There are two ways it can be run on a game window. You can run it manually via key combination, or automatically via a Trigger rule. Note: While this Function should work for most games, there are some games that may not allow this Function to work correctly. On the Settings > Functions tab, find the "Prevent Window Deactivation" function in the "Window Management" section of the list, then double-click it to choose the key combination. Click OK to apply the settings, then try out the key combination in your game. After pressing the key combination, you should hear a "whoosh" sound to let you know that the function ran. If you don't hear that sound, see the next section. After you hear the sound effect, you should be able to Alt+Tab out of the game and the game will not minimize. You can use wildcards when specifying the "Process Filename" in the Trigger rule. For example: If your games are all stored in D:\Games, you could enter D:\Games\* in the Process Filename text box to make the rule match all games in that directory. Some games will lock the mouse cursor to the window. For these games, you can try running the "Lock/Unlock Mouse Cursor to Current Window" or "Lock/Unlock Mouse Cursor to Current Monitor" functions. You'll need to assign key combinations to those functions in the DisplayFusion Settings. For some games, the Prevent Window Deactivation function won't seem to work on the first try. For these games, usually switching it to windowed mode (Alt+Enter) and back to full screen (Alt+Enter again), or Alt+Tabbing out and back in will make the function stick. Congratulations to our top contributing members for January 2015! They have been hard at work submitting, rating, and discussing images on WallpaperFusion, and have racked up some impressive reputation scores along the way! The DisplayFusion My Videos wallpaper source will let you use your video files or animated images as your desktop wallpaper. 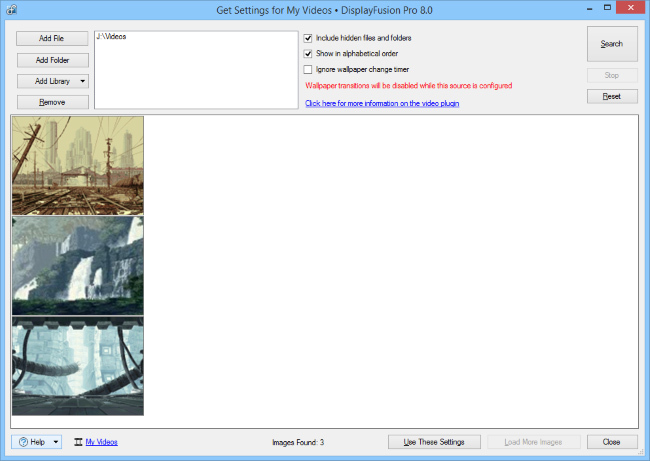 To use the My Videos wallpaper source, you will need to have Windows 8 or later installed on your computer, a working version of DirectX 9, and the correct video codecs to view your media files. To mute or unmute any My Videos wallpaper sources that are running, click the 'Wallpaper Settings' button on the Desktop Wallpaper window to open the Wallpaper Settings window, then check or uncheck the "Mute all audio for the video wallpaper source" option. Codecs are programs that are installed on your computer that help encode and decode video files. 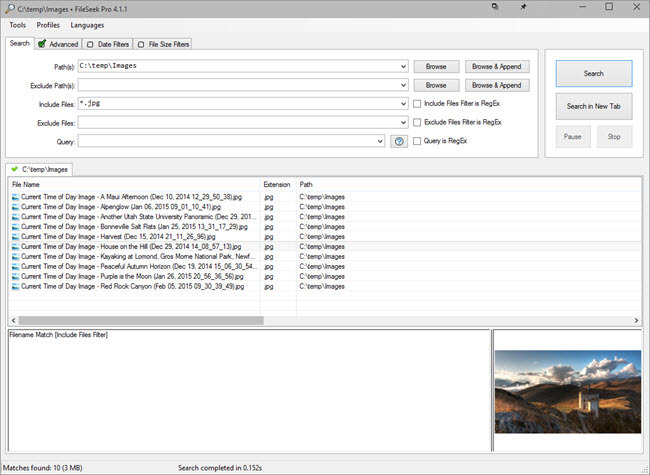 Windows comes with basic ones that let you view common file formats, such as DivX encoded files (usually .avi), or Windows Media Video files (.wmv). To view other file formats, you may need to install a codec pack to help DisplayFusion make sense of your media. There are many packs to chose from, but if you are new to the concept of codecs, we recommend this light weight package. To learn more about codecs, please view this site. Check that you have the correct bitness for the installed codecs. e.g. if your copy of Windows is 64-bit, make sure to install the 64-bit version of the CCCP Codec Pack. Open "Control Panel > Ease of Access > Make the computer easier to see," and disable the "Turn off all unnecessary animations" option. All versions of Windows 7 and later have a working copy of DirectX that will be compatible with the My Videos wallpaper source, but sometimes different software installations can change files or even corrupt them. 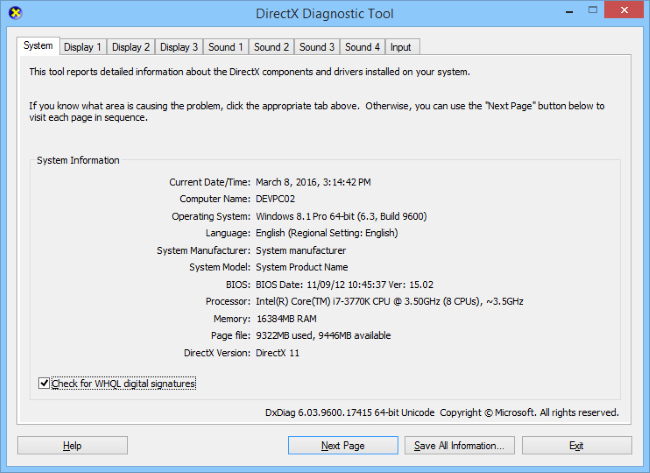 To check your DirectX installation, run the dxdialog to see the status of your installation. 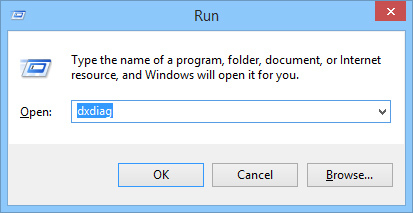 To run the dialog, open the Run window by pressing Win+R and type 'dxdiag' in the text field. When setting up an NVIDIA Surround or AMD Eyefinity display group, it's possible to also configure custom resolutions that compensate for the space between physical monitors caused by the monitor bezels. 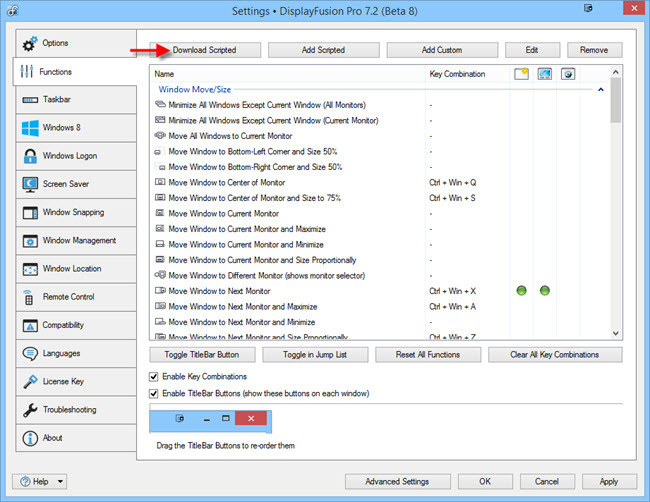 Starting with DisplayFusion 7.0, you can configure monitor splits to also compensate for the monitor bezels. The monitor splits allow you to have separate taskbars, wallpaper, and screen savers on each physical monitor, while still leaving Surround/Eyefinity enabled. This guide assumes you've already enabled bezel compensation in the AMD/NVIDIA Control Panel. The following steps are for the fairly standard setup of splitting a 3 monitor NVIDIA Surround/AMD Eyefinity group, aligned horizontally. If you've got a different Surround/Eyefinity setup, the same general steps apply, but you'll need to modify steps 2, 5, and 6 accordingly. Disable the "Auto-Fill Splits" checkbox. Use the "Preset Splits" button to select the 3x1 option. Select each split, and set the "Width" values to the actual resolution of your physical monitor (not the bezel corrected resolution). Click the "Show Preview" button. Select the middle split, and using the "Left" box in the Location group, increase the value until you see the white line on the left side of the middle monitor. Select the right split, and using the "Left" box in the Location group, increase the value until you see the white line on the left side of the right monitor. Verify that all three monitors have a white line on all four sides, then click OK, and OK again. The video below demonstrates these steps on a Surround group that consists of 3 monitors at 1280x1024, with a bezel compensation of 50px between each monitor. The video was captured on a very wide resolution, so it's best viewed full screen with the quality set to 1080p or higher.